Seattle WA Paving can work with any type of asphalt installation to include driveways, parking lots, air strips, roads, subdivision, sidewalks, basketball courts, warehouse floors and more. 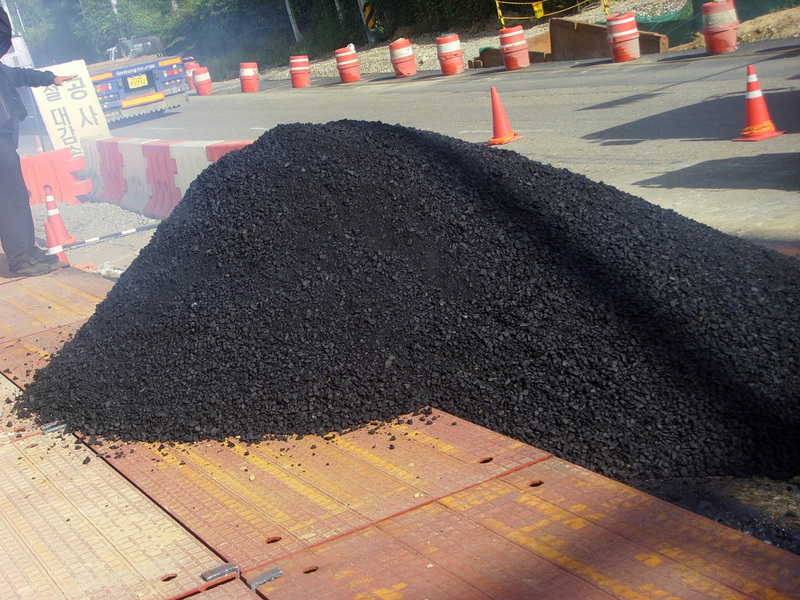 If you are in need of any type of asphalt work feel free to reach out to us for a free estimate and turn-around time. ​We will provide an accurate estimate and turn-around time. 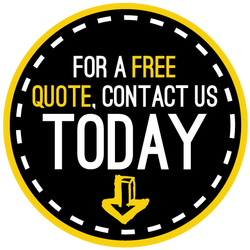 The estimate is free and there isn't any type of obligation to use our service. In addition to installation we also offer pot-hole repairs, seal coating, and striping. Seattle WA Paving has multiple crews and can complete your project quickly and correctly the first time at a fair price. We are proud of our product and our reviews speak for themselves! We treat your driveway or parking lot like it was OUR driveway or parking lot (that means 100% right every time!). Thank you for the opportunity to be your asphalt or concrete paving company. We look forward to talking to you soon! Click here to learn more about parking lots!